I read this article and found it very interesting, thought it might be something for you. The article is called What Is A Cryptocurrency? The Internet Of Money & Value! 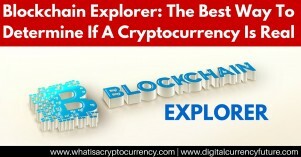 and is located at https://www.whatisacryptocurrency.com/. What Is A Cryptocurrency? 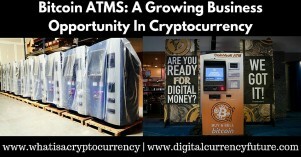 The Internet Of Money & Value! 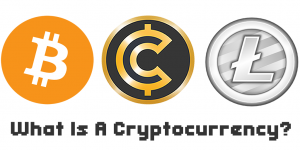 What is a cryptocurrency? Cryptocurrency is a ‘digital currency’ that uses advanced encryption technology to facilitate free & secure peer to peer transactions. Most cryptocurrencies are fiat currencies by nature, meaning they have no physical value tied to them. 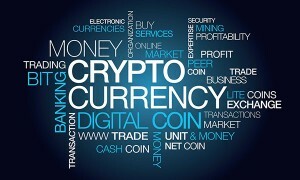 Cryptocurrencies are also usually not controlled by any government or country. 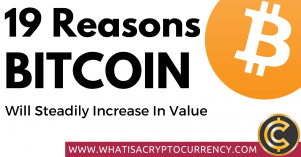 The value of a cryptocurrency is solely determined by supply and demand as it traders buy and sell the currency on the public traded exchanges and the actual value they are providing to the merchants, consumers and overall marketplace. There is no central bank that determines it’s value or controls the flow of new money being created. So there is no manipulation of the amount of money in existence by an institution such as we are used to with the U.S. Dollar. The US Dollar is controlled by the Federal Reserve, but cryptocurrencies like Bitcoin, are controlled to produce an amount of coins limited by an algorithm that no single person, company or country or other type of interest can change. The value of a cryptocurrency is determined by the market (whatever people are willing to pay for it). Countries are not involved, so the welfare of your nation’s economy will not affect the value of your cryptocurrency. The value of a true cryptocurrency is based solely on supply and demand and functions much like a commodity on the stock market. Cryptocurrencies have the lowest fees to transfer money anywhere in the world. The fee is not affected by distance, country borders or any other of the usual factors. This makes it very easy whether your objective is to transfer enormous sums of money globally or to conduct micro transactions with someone on the other side of the planet. People love cryptocurrency because it offers an easy way to transfer money globally and provides privacy for making transactions. 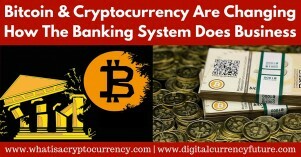 For example, cryptocurrency can’t be traced like a credit card or a bank account can be to a specific transaction. 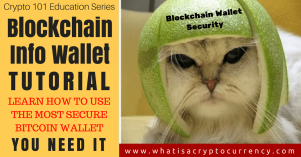 At the same rate all Bitcoin transactions can be forever traced to the specific ‘alias’ or wallet key that performed it. This makes for a lot of discussion about whether Bitcoin is either untraceable or 100 percent traceable. 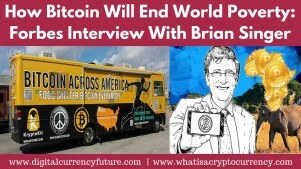 Obviously if it can’t be traced, it has an immediate appeal for the black market, and even though media often only reports on cryptocurrencies as something only used by criminals to buy drugs on websites like ‘Silk Roads’… the truth is that most people who use cryptocurrency are just regular everyday people like you and me. 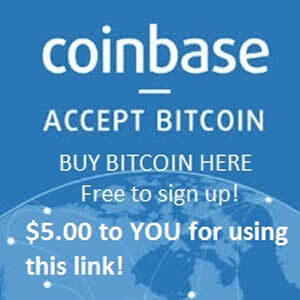 Heck, I just had to accept money in Bitcoin from a Pakistani fellow last week. They don’t have access to Paypal! Bitcoin was a convenient solution. What is a cryptocurrency? People like to talk about cryptocurrency because it is making it possible to maintain some privacy in a world where someone is always looking over your shoulders whether its the government, an Internet service provider, or data mongering corporations. While with currencies like Bitcoin you enjoy a high level of anonymity thanks to the fact that your identifying information is not stored in your wallet. The only thing is the transactions can still be tracked in the blockchain, where you can see the money trail of transactions. Cryptocurrencies such as Monero, DASH, ZCash and Bitcoin Private offer the ability for you to transact completely 100% anonymously by implementing strategies that prevent people from following the money. So while Bitcoin started it all, in the free market there will always be competition that will learn from the mistakes of it’s competitors, in order to better serve the consumers. What you are seeing with Capricoin is surely the first of many cryptocurrencies that will bring innovation and a better designed mousetrap to market. And as the market continues to evolve we will continue to answer the question: What Is A Cryptocurrency? 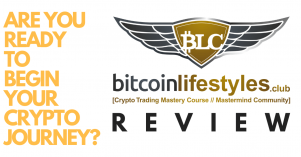 So whether you want to use it in everyday commerce, or purchase it for it’s potential increase in value and make some serious gains… how do you get into the world of cryptocurrency? There are plenty of ways to get started, whether you are going to trade on the exchange or get into mining your own coins. 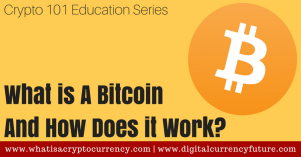 What Is A Cryptocurrency? : It’s The Future Of Money. At What Is A Cryptocurrency we are going to provide you with information, news & education about this TRILLION dollar megatrend! Please SHARE the Blockchain Revolution with your favorite social networks!